Nateva offers a wide range of essential oils from our network of producers and distillers. 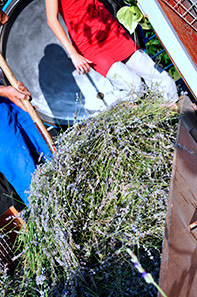 In the Drôme region, our producers cultivate roman camomile, lemon balm or even clary sage, lavender or thyme. 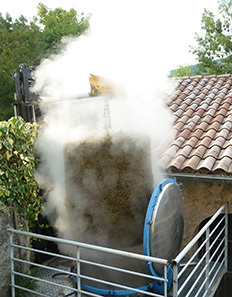 As soon as the harvest is over, the plants are delivered to Nateva to be distilled in Vercors spring water. 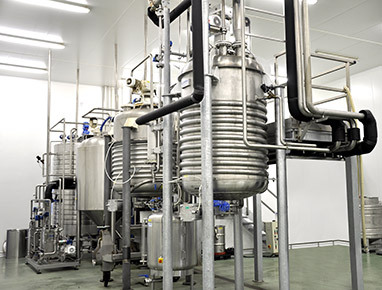 This enables us to obtain high quality essential oils and to have optimal tracking of the materials. 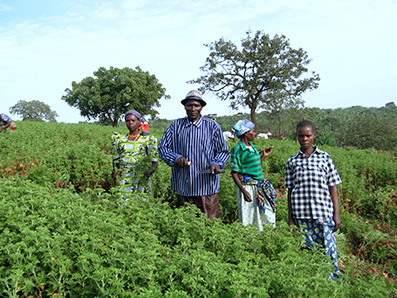 Our essential oils are mostly organic or cultivated with respect to the environment. Each essential oil and hydrolate can be sold in bulk but also in individual bottles. We can also cultivate specific plants to your needs or even provide the sole service of distillation. - Exalted/rein natural properties of the plant. - A floral water with the most delicate aroma. 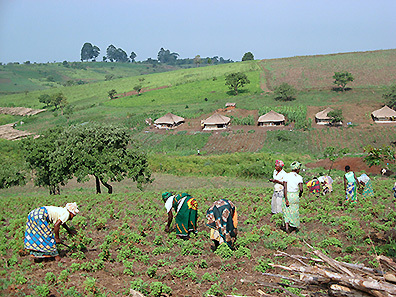 Aiming to widen our network of producers whilst respecting nature, man and our environment, we have developed the local farming of bourbon geranium essential oil in the Congo. We built and sent over a fully-equipped still. We regularly travel to the site in order to provide technical assistance. Today, this plantation covers 100 hectares and provides a living for an entire village. Tests are currently being performed for tea-tree, eucalyptus radiata, eucalyptus citriodora or even common thymol thyme. The success of this project has recently become evident with the attribution of the 'Fair for Life' certification. More partnerships are under review with other nations. 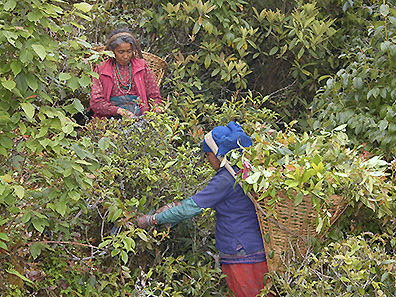 In Nepal, we are working on developing new active ingredients for cosmetic products with a group of producers. Stability and effectiveness tests are currently being carried out. 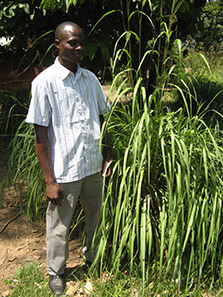 In Uganda, we are carrying out culture and distillation tests on citronella, lemongrass, palmarosa, tea tree and ylang ylang.